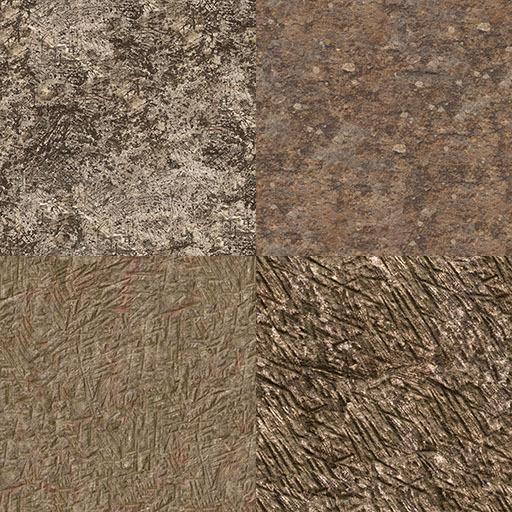 Four weathered rock or stone textures. wow. These textures look really cool. Good Job! Thank you for releasing this under the terms of CC0 :) This is really useful. Thanks for uploading this. 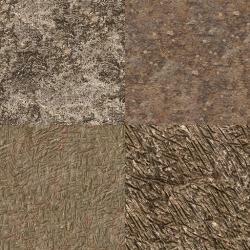 They are brilliant textures that I used as astroid textures in my project called Galaxy Wars. I'm sure I will use them again in the future. Great work. This is very convenient. This is perfection!